But Ms Rudd honestly told MPs today: "It is absolutely clear that there were challenges with the initial rollout of Universal Credit . The Sun is campaigning to Make Universal Credit Work – including slashing the long five-week wait Brits have to get their first payment through. 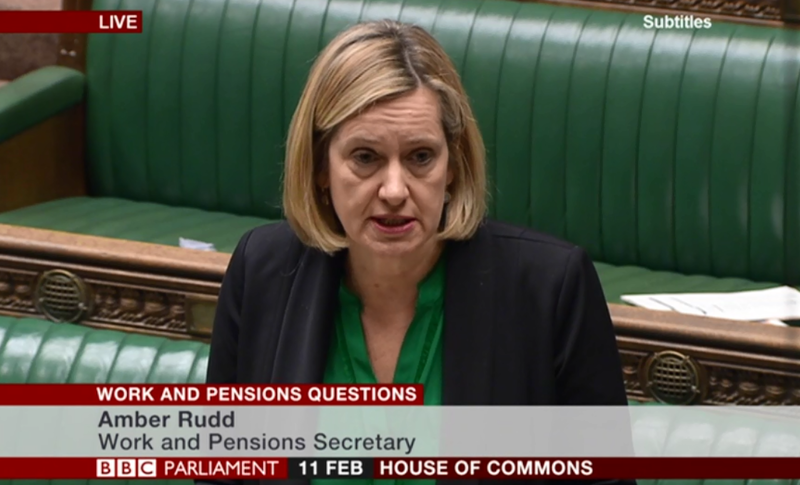 Ms Rudd also announced today that the Government will introduce lengthy jail sentences for ruthless CEOS who recklessly mismanaged pension funds – like Carillion and BHS.